Hello readers, it's me Lara. I am excited to bring you a simple tutorial today. But as simple as it is, it can help you organize your blog and clean it up! 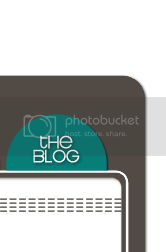 Is there any way to still have the tags, but make them invisible on the blog? Is there an easy way to add tags to my old posts? 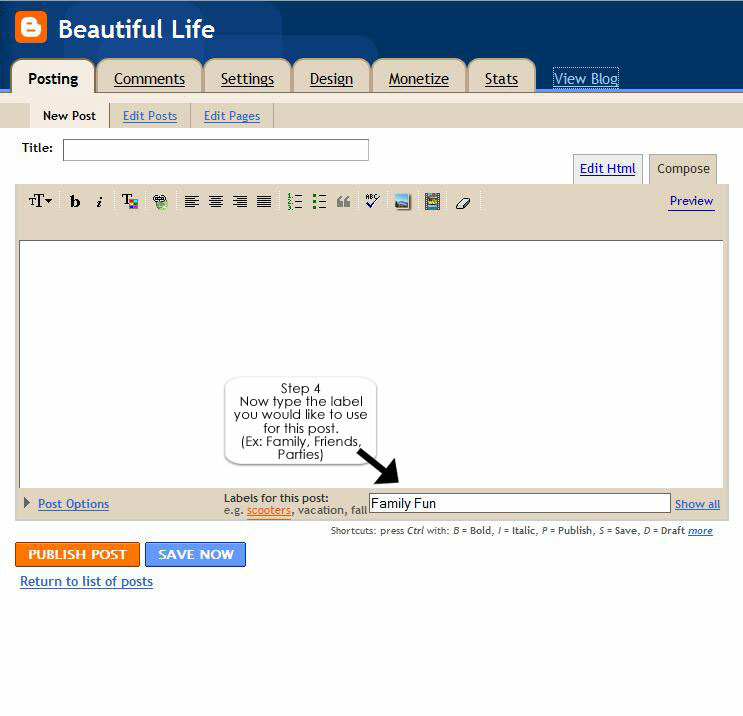 Yes, you can still add the labels to each post, just don't add the Labels Gadget to your blog. They will all still be labeled, and if you want those labels to show up on your blog add the Gadget. 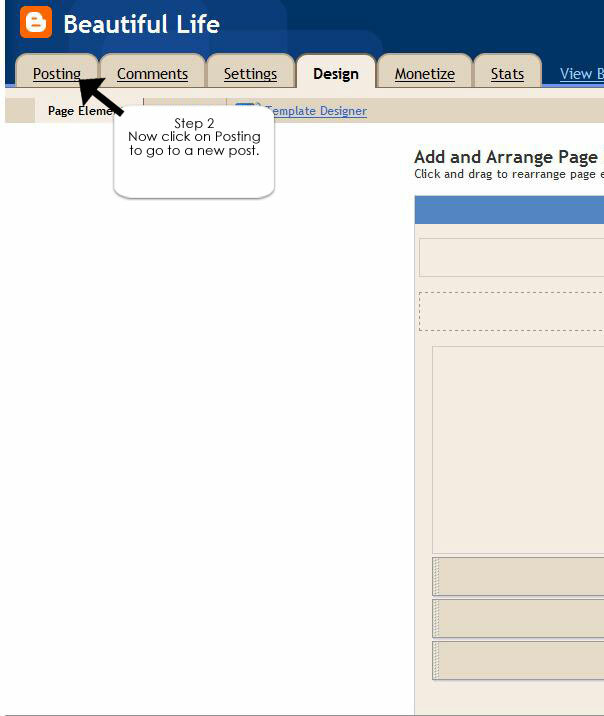 All you need to do is going to Posting -> Edit Posts -> and click Edit next to the post you'd like to add the label to. Add the label and hit post and it will now be posted with the label attached. If you have any other questions feel free to email me! 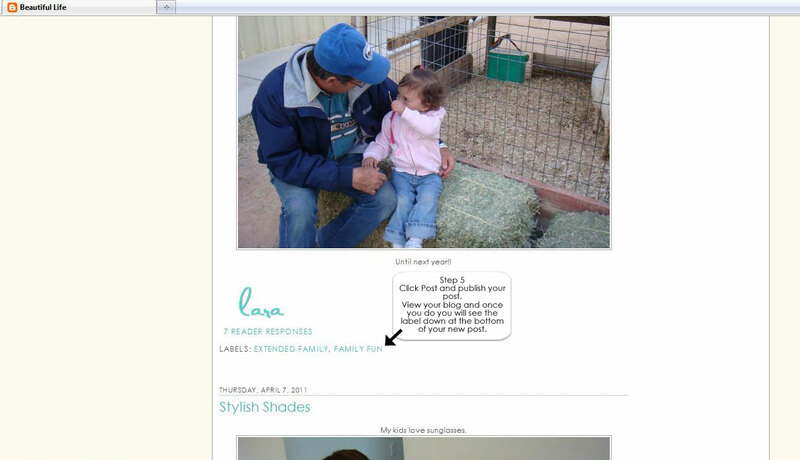 Sarah, you can also remove them from showing on the bottom of each post by clicking on the "design" tab and then clicking "edit" in the "Blog Posts" section of the page elements you'll see listed. Once that's open uncheck the "Labels" option and then the labels will no longer show beneath every post. 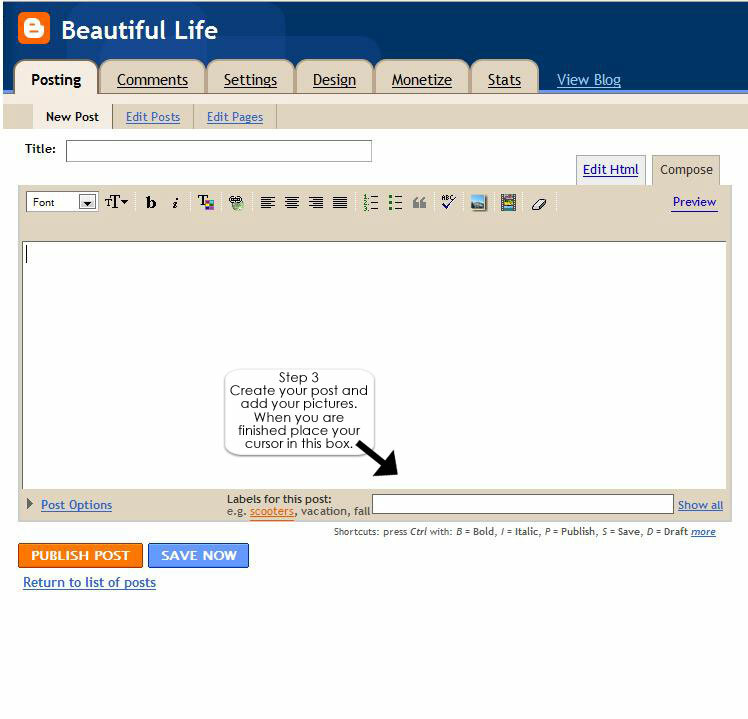 This is what I do on my personal blog--however, I still keep the labels gadget on the sidebar so people can easily reference each of my labels.